Location! Location! 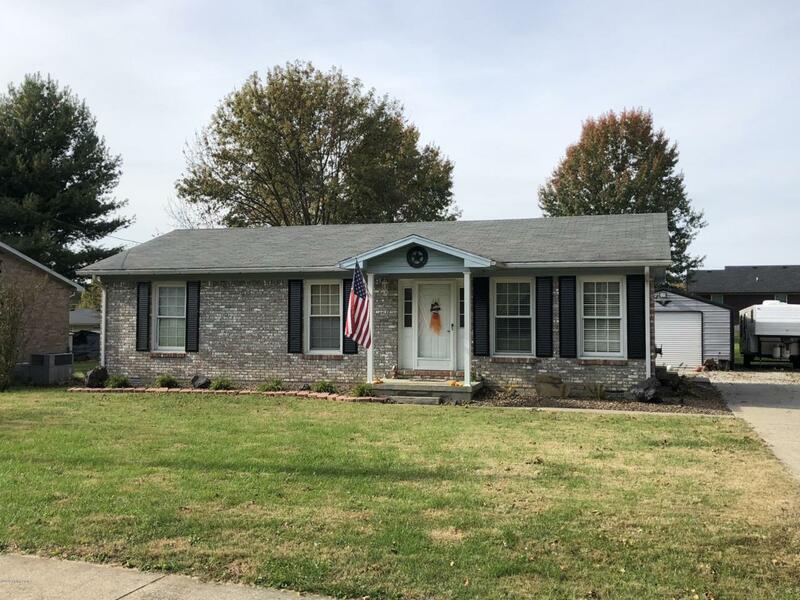 This lovely ranch home is located near all amenities of downtown Bardstown Ky. This nice home with detached garage boasts 1125 sq ft of comfortable living space. . Updates include New heat & air in 2014, new garage 2015, New paint throughout, remodeled bath & new landscaping. 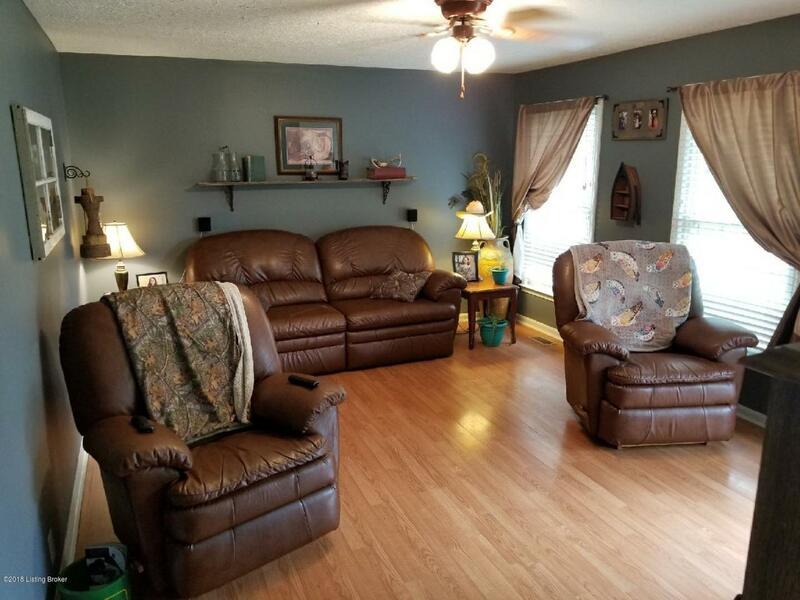 Large living room with beautiful hardwood flooring has lots of natural light. 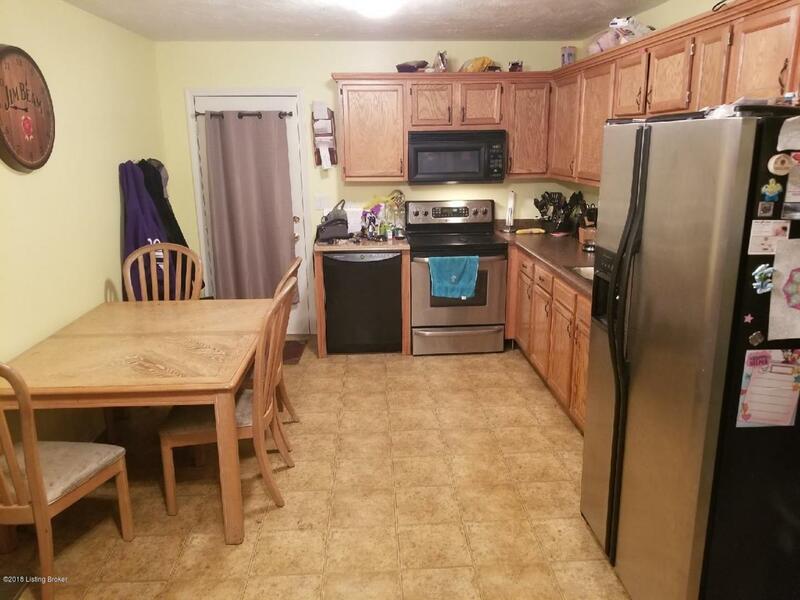 Spacious eat in kitchen with appliances remaining including refrigerator, range/oven, dishwasher & microwave. Nice size master bedroom, 2 other bedrooms, a full bath & laundry complete the interior. 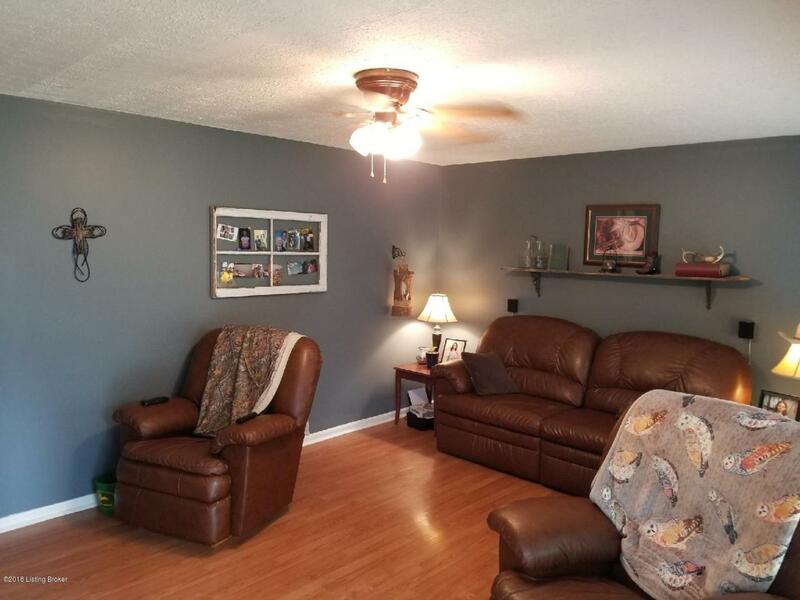 Outside you will find detached garage with plenty of storage & a great yard for all your family gatherings.